For patients who are recovering from ankle or foot surgery, please refer to the following protocols as advised by your physical therapist. 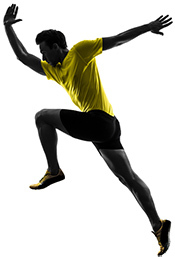 Many of the protocols listed refer to specific exercises. Here are some videos explaining foot and ankle exercises which you may find useful. Please only do these exercises if you have been advised to do so by your physical therapist. Always use caution and remember if it hurts, stop.